In this section we explain in detail the necessary steps to acquire real estate in Spain and the costs involved in the purchase, as well as the requirements to obtain a special residence visa for investors and the rights that this entails. Please click on the images below to learn more details about each of these topics. 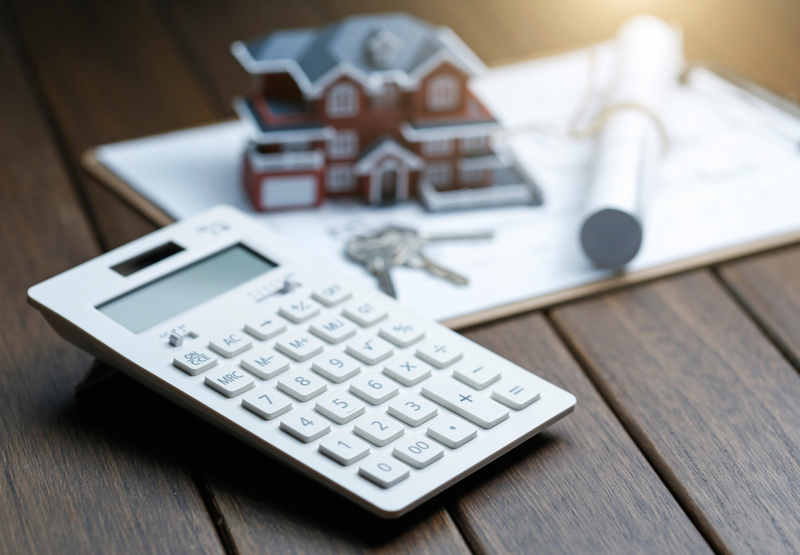 All the necessary steps for the purchase of a home in Spain, from the election of my ideal property to the registration and payment of taxes. 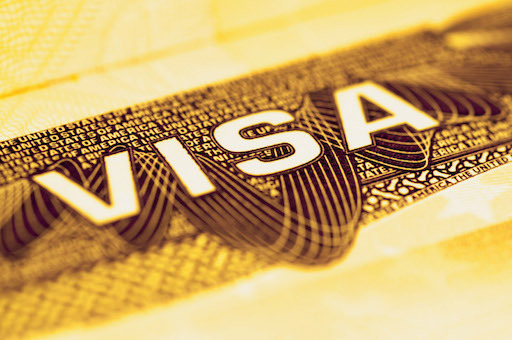 A special visa for investors that facilitates the entry and the stay of holders in Spain. What are the rights that it entails?